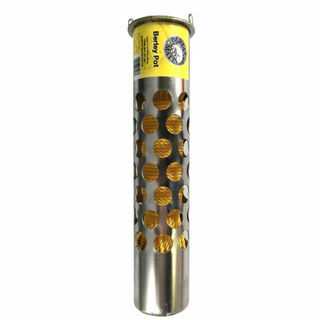 Holds berley logs up to 8kg. 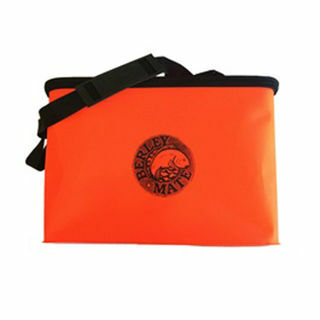 Low cost berley bag, made to last at a great price. 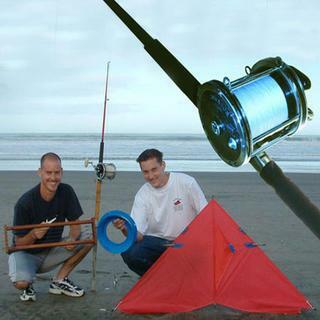 Ideal for fishing off the rocks, or any boat, kayak, or other situation where space is a premium. Smaller than the deluxe bag. 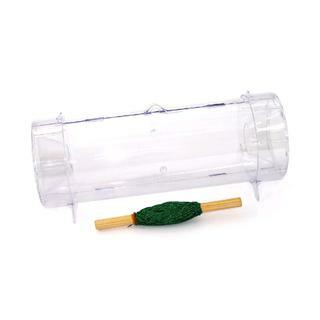 Small berley pot ideal for setting inside cray pots. 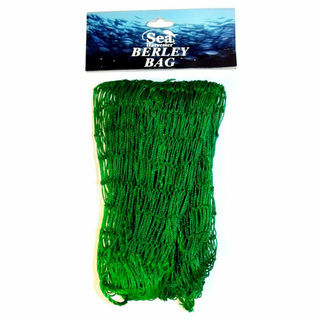 Low cost berley bag, made to last at a great price. 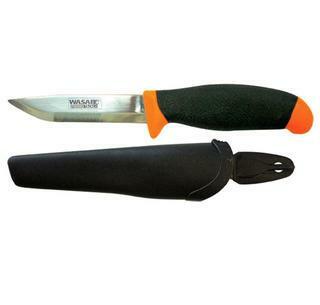 Ideal for fishing off the rocks, or any boat, kayak, or other situation where space is a premium. 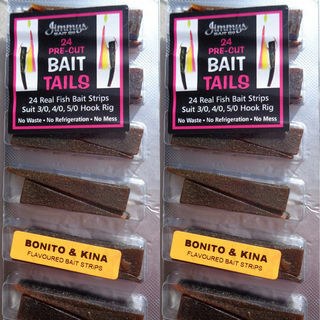 Jimmys precut Bait strips using real Bonito and Kina in Jimmy's formulated mix. 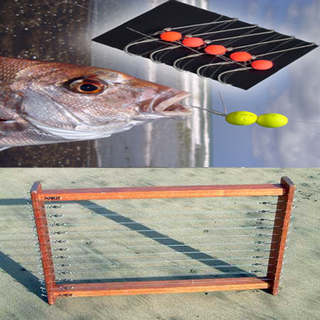 Good for Ledger and Flasher rigs size 3/0 - 6/0 or cut in half for smaller species like Tarakihi etc. 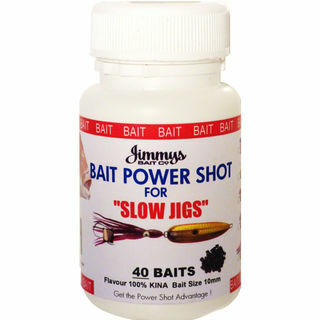 Jimmys precut Bait strips using real Kina in Jimmy's formulated mix. 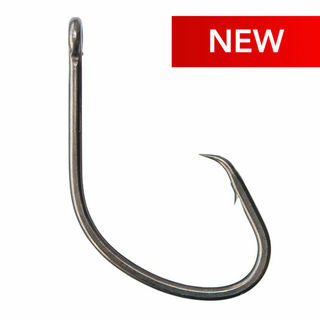 Good for Ledger and Flasher rigs size 3/0 - 6/0 or cut in half for smaller species like Tarakihi etc. 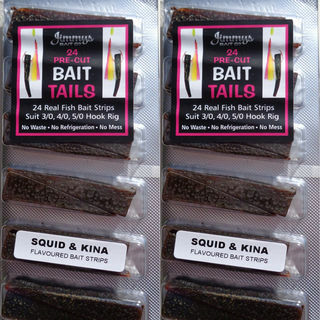 Jimmys precut Bait strips using real Squid and Kina in Jimmy's formulated mix. 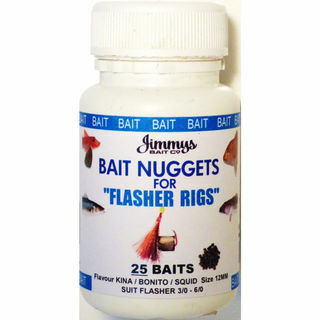 Good for Ledger and Flasher rigs size 3/0 - 6/0 or cut in half for smaller species like Tarakihi etc. NZ Jack Mackerel available in 1kg and 2kg bags and 5kg boxes. Razorback Mackerel available in 5kg boxes. 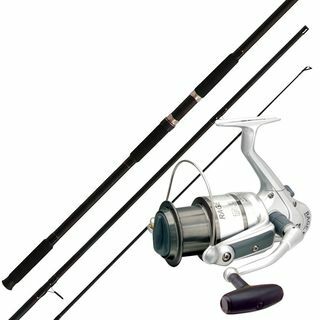 This product is frozen, shipping is by special arrangement only. 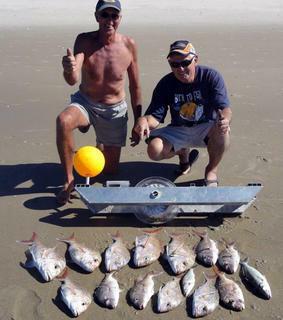 Caught in NZ waters, processed in NZ. 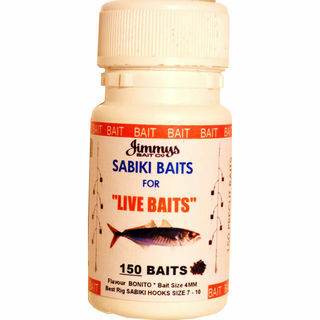 The highest quality pilchards available in 1kg, 2kg, and 5kg packs. This product is frozen, shipping is by special arrangement only. 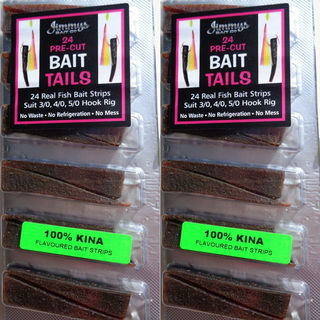 Specially formulated Kina protein baits, which push easily onto standard hooks or flasher rigs and release a slow dissolving high protein kina emulsion that stimulates your Blue Cods feeding sensors. 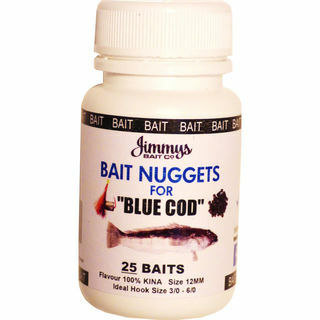 Bait Nuggets have amazing holding ability and will last an average of 20-30 minutes fishing time. 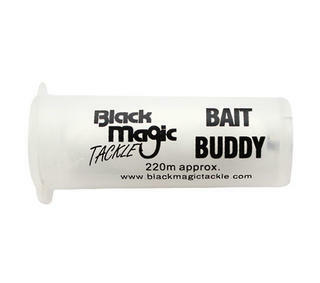 The perfect partner for unscented soft plastics. 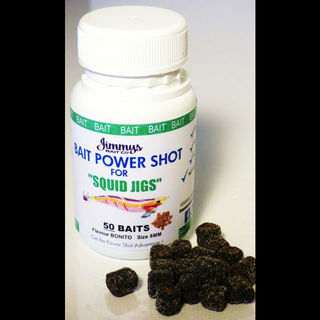 Each Power shot bait nugget gives 15-20 minutes jigging time depending on water temp, tide strength, and jig action. 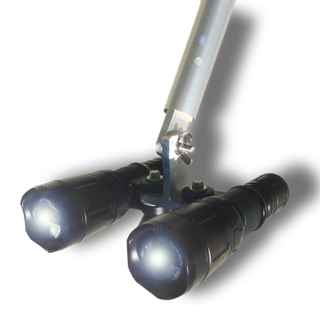 Designed for standard Ledger or Flasher Rigs. 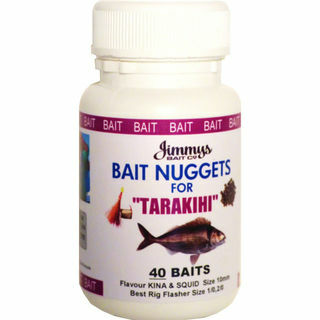 Target Species are Tarakihi and Moki. 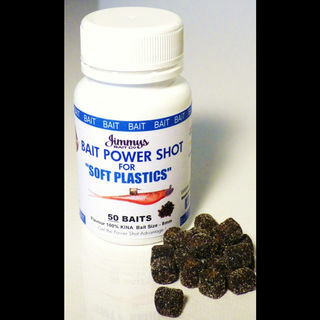 These baits are precut for ease of use and have 2 years non refrigerated shelf life just store in your tackle box ! 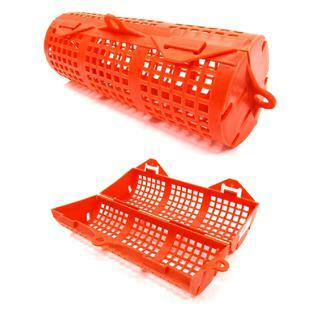 Available in 1kg blocks, as well as 1kg, 2kg, and 5kg free flow. This product is frozen, shipping is by special arrangement only. 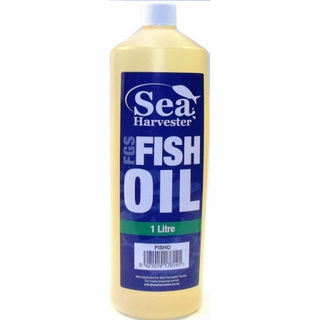 1 litre of raw fish oil ideal for adding to frozen and dry pellets. 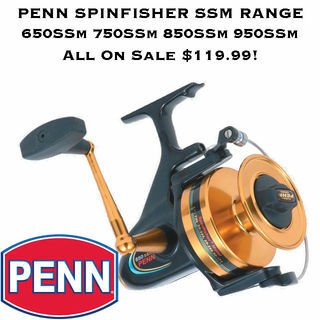 This product only ships within New Zealand. 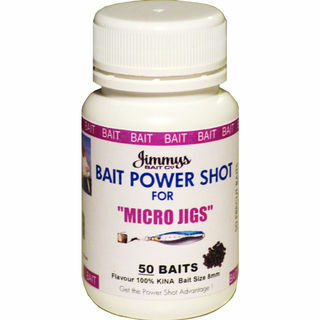 A selection of small pieces ideal for kids to bait up their own traces. No need to refrigerate. 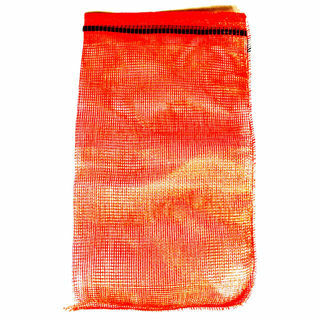 900g packs. 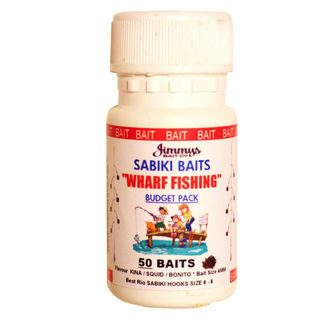 A selection of popular salted baits. No need to refrigerate. 900g pack. 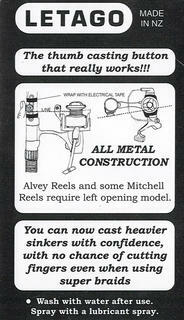 A favourite amongst surfcasters. No need to refrigerate. 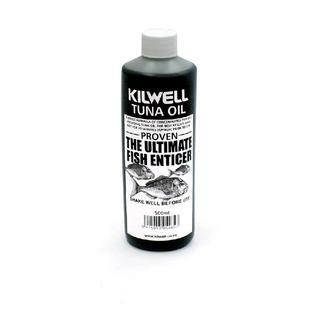 Available in 900g vacuum packs. 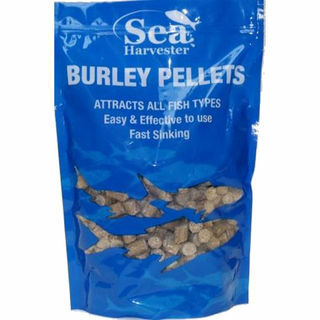 The best salted bait for longlines, kites, kontikis, etc.. 900g packs. No need to refrigerate. Caught fresh, salted fresh. 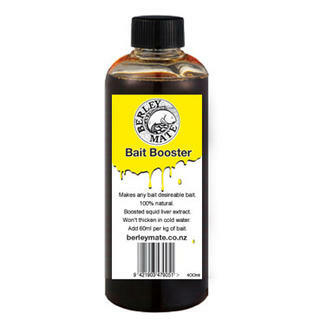 The best quality salted bait on the market. 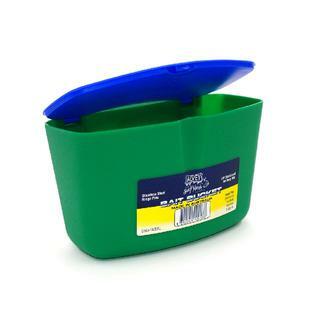 Does not require refrigeration. 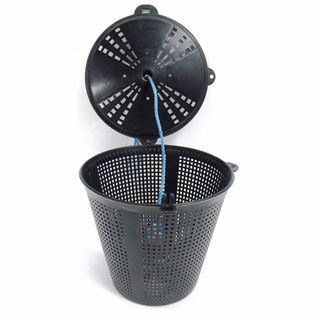 Available in 900g vacuum packs as well as 1.5kg buckets. No refrigeration required. 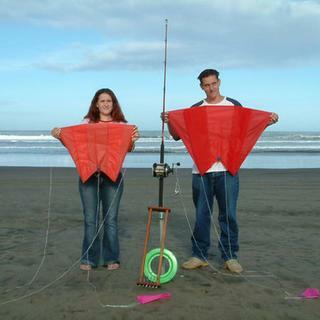 Ideal for kontiki longlines, boat fishing, kite fishing, surfcasting. 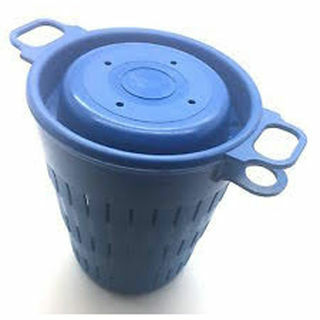 Available in 900g vacuum packs as well as 1.5kg buckets. Ideal for all sizes berley logs. 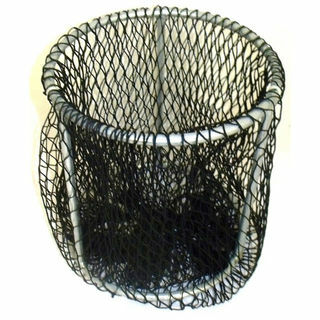 Perfect for large cray pots. 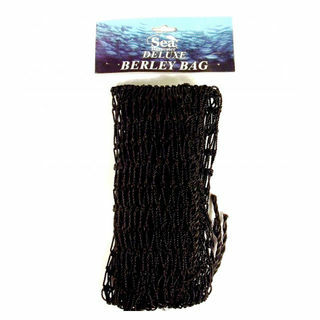 Berley Mate Berley Pot dispenser is essential for serious Berley Mate anglers. 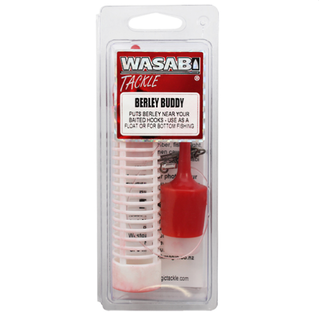 Designed to disperse at an effective rate, a Berley Mate log will the length of an average fishing trip when used in our dispenser. 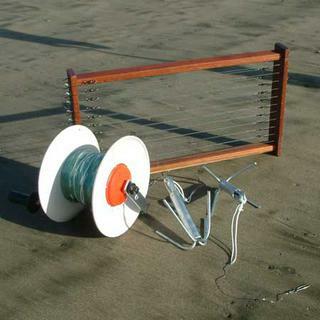 Includes 30m rope. 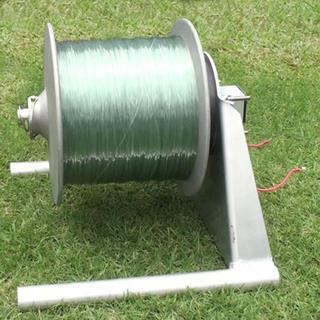 Galvanised Berley Pot with 30 meters of 5mm rope,. 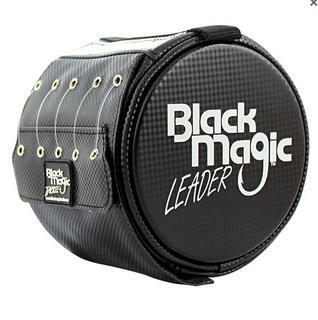 Two sizes, medium holds a 5kg frozen berley bomb, large holds an 8kg bomb..